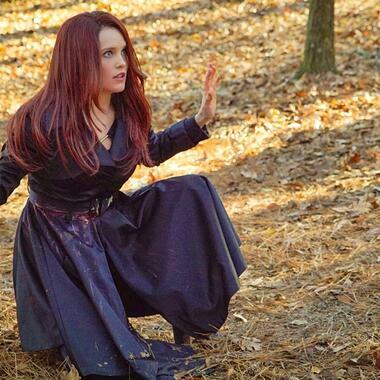 Determined to make her ultimate move against the Mikaelson brothers, Aurora uses Freya as bait to lure Klaus and Elijah into a dangerous trap. Meanwhile, after being recruited by The Strix's powerful coven of witches to perform a spell that could save the lives of her closest friends, Davina finds a way to conjure up Kol, the only person who may know the key ingredient to completing the spell. Finally, Hayley is forced to make a heartbreaking sacrifice. Marcel and Cami also appear.